October 29th marks the release date of Tor Messenger – a secure communication utility that runs through the Tor network. The Onion Router Messenger is based on an instant messaging application created by Mozilla community, known as Instantbird. 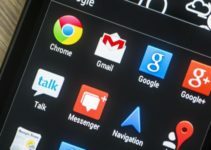 Why should you uninstall all messaging apps and switch to the new thingy? It’s simple… PRIVACY! 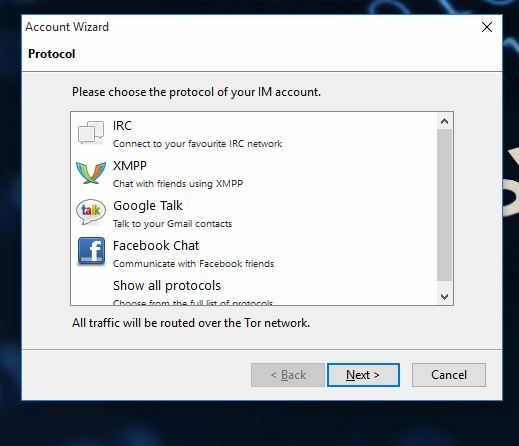 Tor messenger is a cross-platform chat software which utilizes Tor network for data transfer and packet negotiation. It supports nearly all major chat systems like Facebook Chat, Twitter, Yahoo, GTALK, IRC and of course, the deep web favorite, Jabber (XMPP). This new product has a built in Off-The-Record Messaging, which stands for a crypto protocol that encrypts instant messaging communications and provides forward secrecy and malleable encryption. Off-The-Record Messaging or OTR is a mix of AES, Diffie-Hellman key exchange (1536 bits) and SHA-1 hacking system. It is a perfect cake for all privacy and security enthusiasts. Tor Messenger comes with a neat GUI and multiple language support. 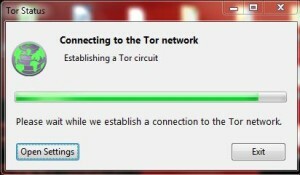 By using The Onion Router (ToR), users can protect their location, chat data and routing information from sneaky eyes. 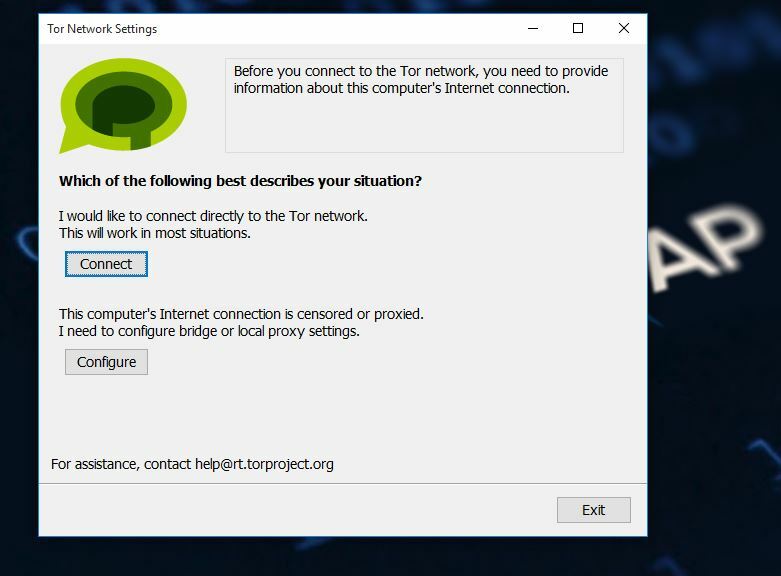 Using the secure communications with this app is fairly easy, below we present you a guideline on how to install Tor Messenger on different Operating Systems. NOTE: In some cases Windows might prevent you from installing and/or don’t open the app stating that it is dangerous. However since the Messenger is in beta some AV and Windows might show installation errors because it is not yet officially signed. 8. And you are ready to communicate securely! Please note that the Tor Messenger is still in its beta stage, meaning that there might be some bugs in the application. If you find one remember to submit it on Tor Ticket Page.